Feet. What a weird thing they are, but things that in the winter are sometimes overlooked just by putting a sock on or your slippers on. 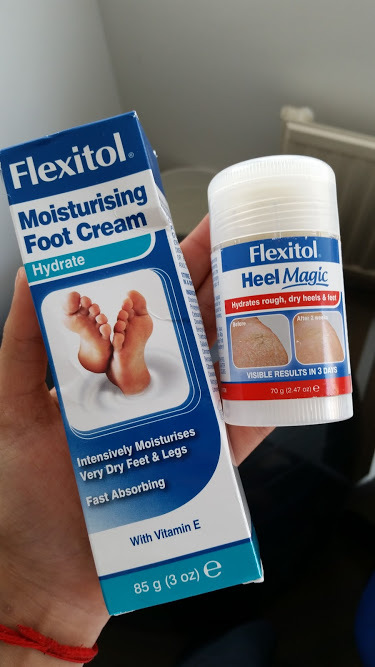 I was recently asked to try out some Flexitol Products to see how they worked on me and most importantly if they can help you in the cold winter months. I love foot creams, espcically at night time right before I got to sleep. It means that I can wake up the next day and my feet are feeling soft and also smell amazing! The foot cream from Flexitol reminds me of the hotel I stayed in when I went to Mauritius, bizzare. Overall the cream is exactly what it says on the packet 'moisturising' upon application it feels like its already working and sinks in to the skin. There is also no oily texture afterwards making it ideal to use on your hands as well if you really must. 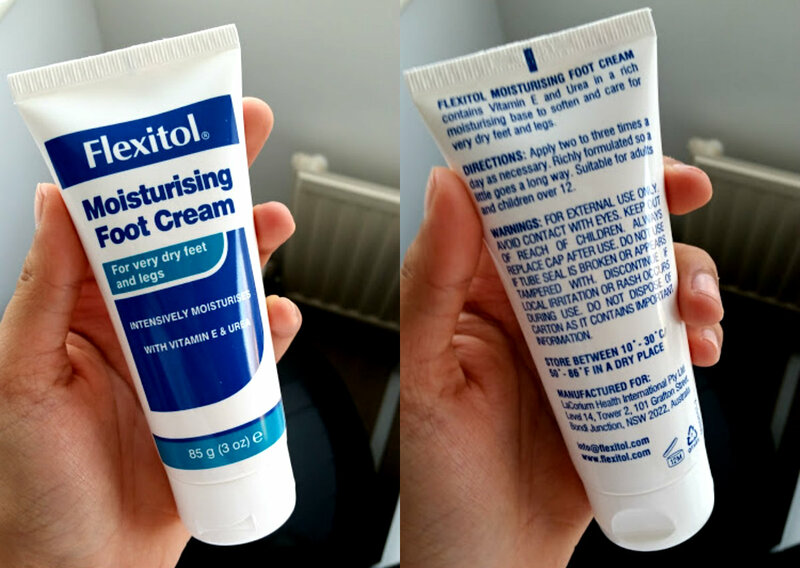 The smallest amount of cream goes a really long way and just by applying this every other night to my feet I have seen a massive difference to the dry skin near my toes. Both of these feet products have become part of my night routine and whilst at university I have forgotten to bring my slippers with me so my feet are freezing most of the time but these have been helping me a great deal! 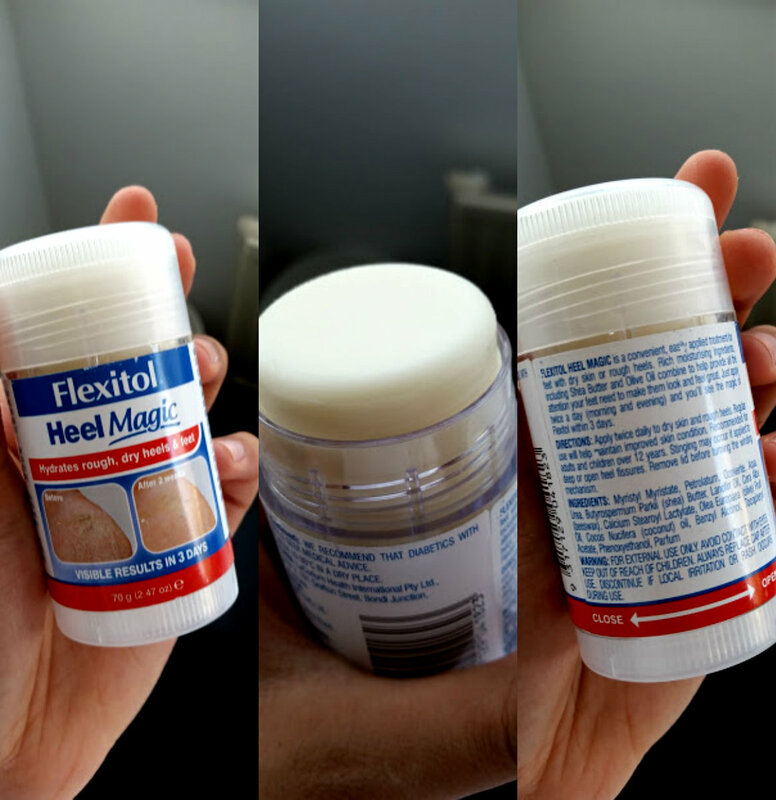 What are your favourite foot creams? I feel like I need to try some more!